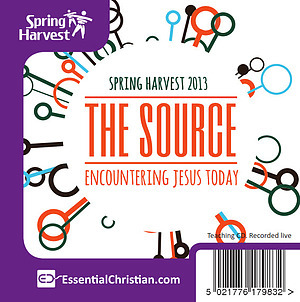 Discipleship in a Digital Age is a Rich Atkinson & Hannah Bowring talk recorded at Spring Harvest - 2013 on Discipleship available as CD format. We are the most informed generation ever, virtually any information we desire is only a few clicks away, but is it doing us any good? Rich Atkinson and Hannah Bowring explore the impact of technology on us, our relationships and how we view the world. 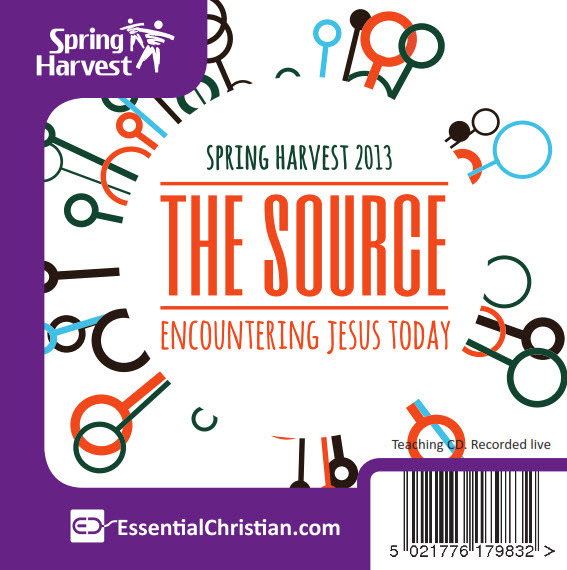 Be the first to review Discipleship in a Digital Age a talk by Rich Atkinson & Hannah Bowring! Got a question? No problem! Just click here to ask us about Discipleship in a Digital Age a talk by Rich Atkinson & Hannah Bowring.